When's the last time you switched up your undies collection? 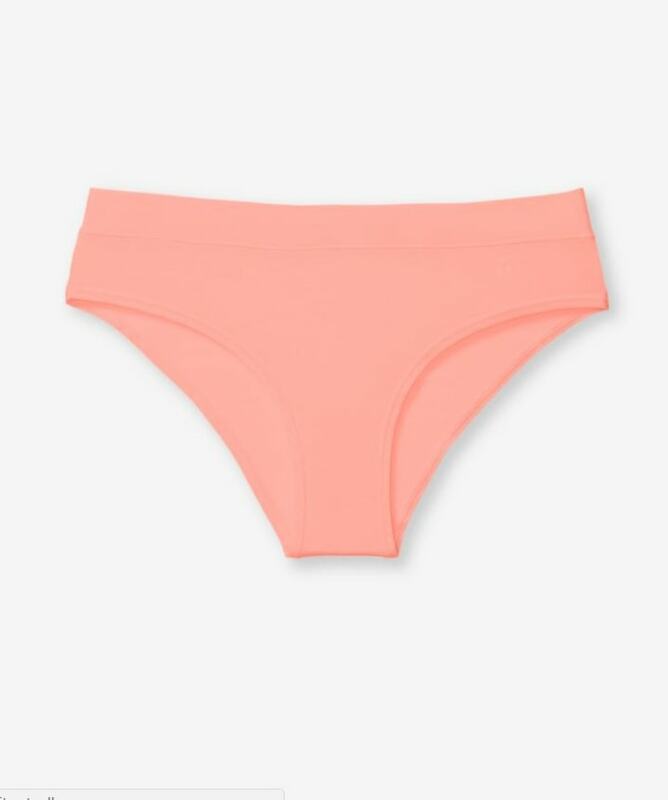 Here’s the good news: There’s no expiration date on the best women's underwear. But there will come a time when you’ll need to retire your favorite pair. 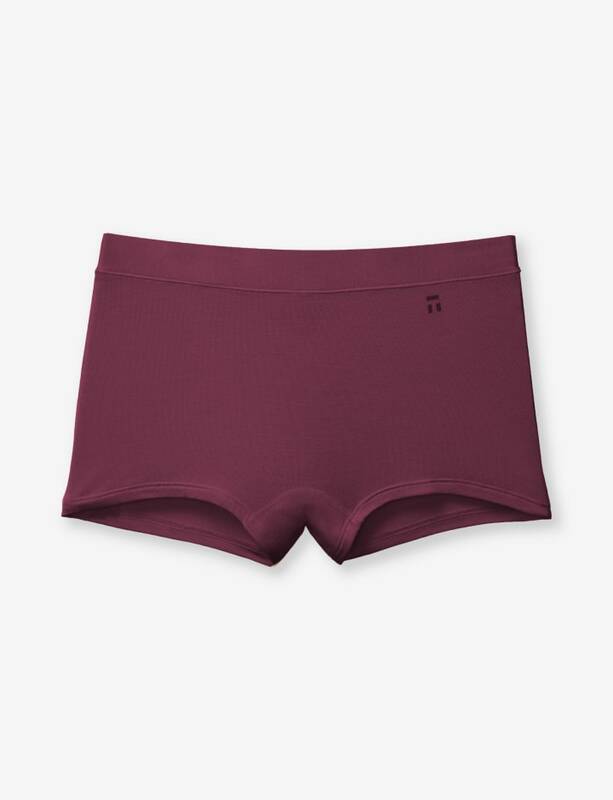 If the fabric is eroding and getting thinner, if you notice small tears or holes, or if the elastic gives out, is no longer stretchy and begins to sag, it's time for that underwear to go. 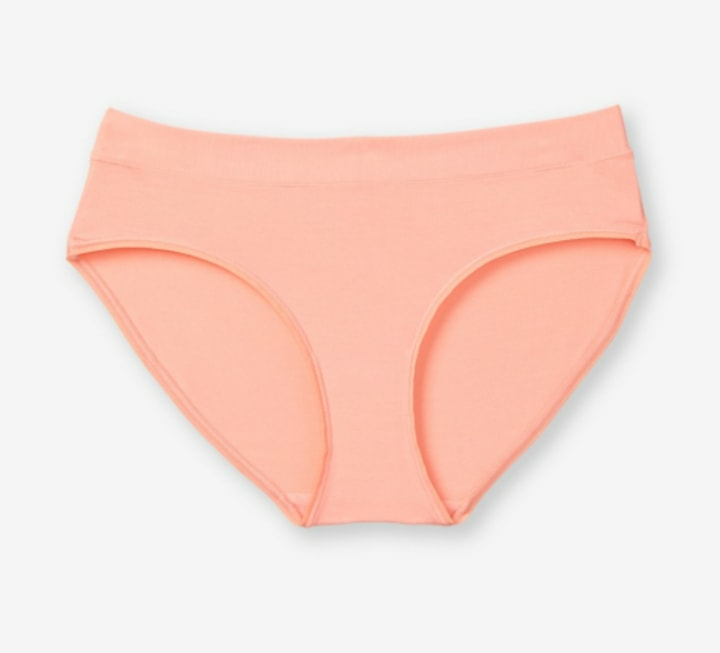 To help underwear last longer, Carolyn Forte, who covers textiles at the Good Housekeeping Institute, said, “It’s a good idea to wash underwear separately, using the hottest water possible that’s safe for the fabric.” Forte also suggested adding a bacteria-killing laundry sanitizer to the wash.
To make underwear shopping easier, we asked top fashion editors for their recommendations of the best underwear for women in 2019. Here are their favorites.